Postal Place will have a signature transformation into a lounge with plush textures and gold reflections set underneath a cloudy artistic installation, inviting relaxation and luxury. 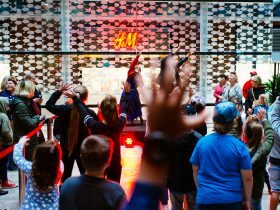 With a focus on human connection, the space will house free lunchtime live art classes*, free massage*, live music and more. 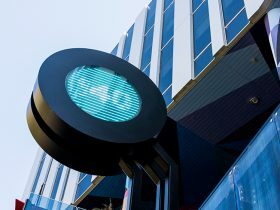 A positive spark in the daily commute is what 140 Perth’s latest activation, 140You, inspires. 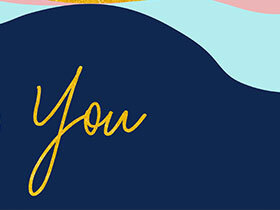 For three consecutive weeks the precinct celebrates the beauty of individuality, encouraging self-love and empowerment through immersing patrons in positive messages and compliments. The centre piece to the space is a large Magic Mirror which will compliment passers by in real time. The mirror will be secretly voiced by various people including young women from the Esther Foundation and various actors and ‘Perthonalities’. Commuters will receive a compliment every step of their way to work, school or a casual city shopping trip. Ascending the stairs from Perth Underground, large words of affirmation will engulf their every step. Their morning coffee will tell them how valued they are. The Magic Mirror will compliment their attitude or smile or outfit. It sounds idyllic but it is indeed the reality that will come to life this May/June. The time has almost arrived for school holidays, and 140 Perth is ready to entertain the rug rats the only way they know how, through AMAZING activities for all! 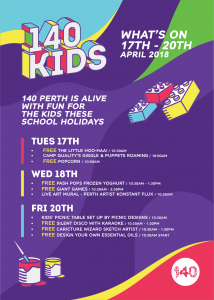 Come along and check out 140 come alive with events that will test the kids creativity, capture their minds and more importantly, educate all on the big-wide world around them, featuring the awesome culture within Western Australia! 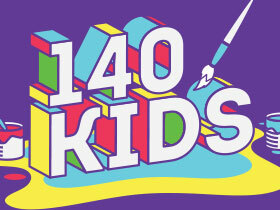 140 will become your one-stop shop for all things anti-boredom these April holidays, with our restaurants and public spaces brimming over with free activities, GREAT giveaways and WONDERFUL performances to suit everyone (plus, there will be something for the parents too!). With a silent disco to boogie in, live art communal murals, robotic Lego and so much more to come, this school holidays the only place to be, is 140! More entertainment to be announced! This February we’re turning 140 into a display of humour, showmanship and a Valentine’s night like no other for #140Laugh! Embracing the theme of the night by giving the audience an unusual Valentine’s experience for lovers, friends and anyone up for some entertainment with an improvised comedy act from The Big Hoo Haa. There will be two performances, the first commencing at 7pm following by a 30 minute break before the next viewing. Brotzeit will have a trolley with drinks and take away food for purchase. Come down and enjoy the free event. We’re also welcoming back our vendor food markets throughout Railway Lane showcasing the best of 140 Perth food, drink and culture. There will also be open mic from 12.30pm -1 .30pm so come on down, enjoy the food and entertainment! To register for our Open Mic event click here. This 140THURSDAY we are celebrated all things Michael Jackson. We moonwalked like the King of Pop and learnt his iconic Thriller choreography in Postal Place. Enjoyed FREE popcorn, FREE zombie face painting and $5 street food from 140 retailers. Plus, DJ Yon Jovi was spinning all your favourite Michael Jackson tunes. 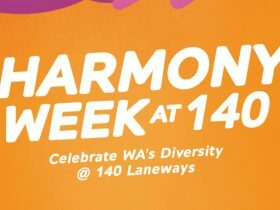 Make sure you share all snaps with us from the event using #140THURSDAY and @140Perth. Find us on Instagram, Facebook, and Twitter. 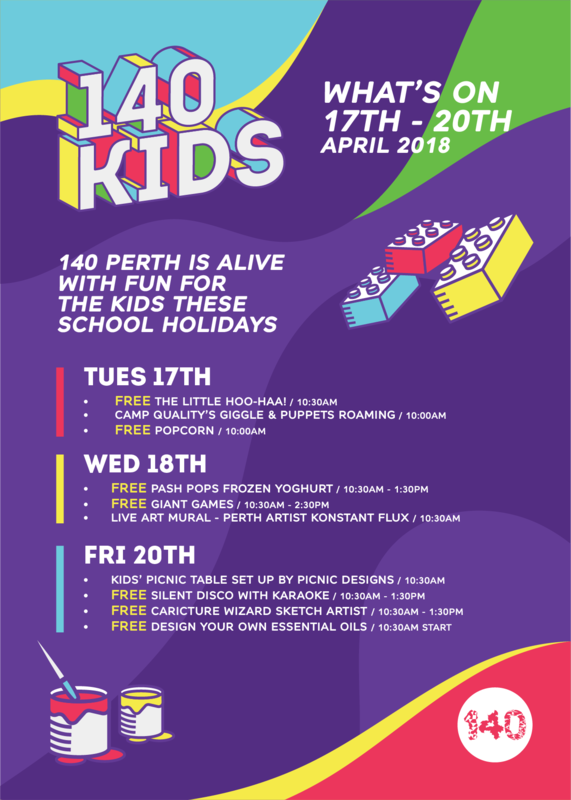 Postal Place at 140 will be transformed into a winter wonderland with THE LODGE @140 pop up during the City of Perth’s Winter Arts Season, June 26 – July 8. 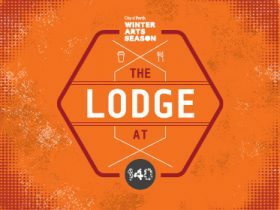 Inspired by a winter ski lodge, THE LODGE @140 is a cosy pop up space where people of all ages can meet, eat, play, and relax. / Daily acoustic performances from local artists at 12pm and 5pm. / Free board games and chess to play with friends. / SMS coffee and muffin orders to East Village and have them delivered to The Lodge. / Dining spaces to enjoy food from our retailers plus cosy corners to curl up with a book. Find THE LODGE @140 in Postal Place down Railway Lane off Murray Street Mall directly above the Perth Underground Station. On Thursday, May 18 from 11:30am – 2:30 pm, 140THURSDAY is throwing back to the 90s. Rewind to the 90s with us as DJ Yon Jovi spins the decks with all your favourite 90s tunes including Vanilla Ice, Young MC and Nirvana. Enjoy five dollar street eats from all the one forty retailers including chicken and beef pho, popcorn and milkyway donuts, steam pork and prawn dumplings, sausage rolls, arancini balls and cold pressed juice. 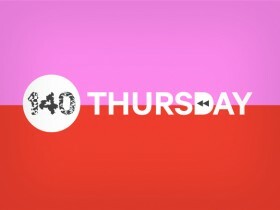 Make sure you share your snaps using @140perth and #140THURSDAY. 140 is located on the corner of Willian and Murray Street Mall, Perth. 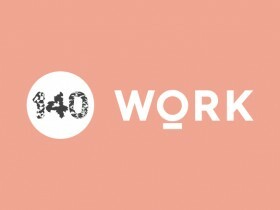 GATHER, MEET AND RELAX AT 140WORK. Escape the office and shake up your scenery at 140WORK – Perth City’s newest pop up space to work, study, blog, meet and relax. Enjoy the newly installed, free, high speed WiFi in an urban sancutary decked out in ‘millennial pink’ and lush greenery. Set up your work space in our comfy lounge and desk areas and SMS your coffee order to Max & Sons or East Village for a much needed caffeine hit without having to leave your desk. If you are getting out of the office for lunch, enjoy a bite to eat at any of our eateries including Rolld, Ribs & Burgers, Brotzeit, BamBamBoo, The Globe, The Aviary and Jamie’s Italian. Break up the working week and stretch those legs with a free game of ping pong located in Globe Court. Retrieve your bat and ball from the newly opened The Beehive on William Street between Nando’s and Tartine Cafe. Head down to Sub140 and drop off your work attire for a dry clean. They will have your threads looking fresh in no time. You can also top up any pre-paid mobile service while you’re there. 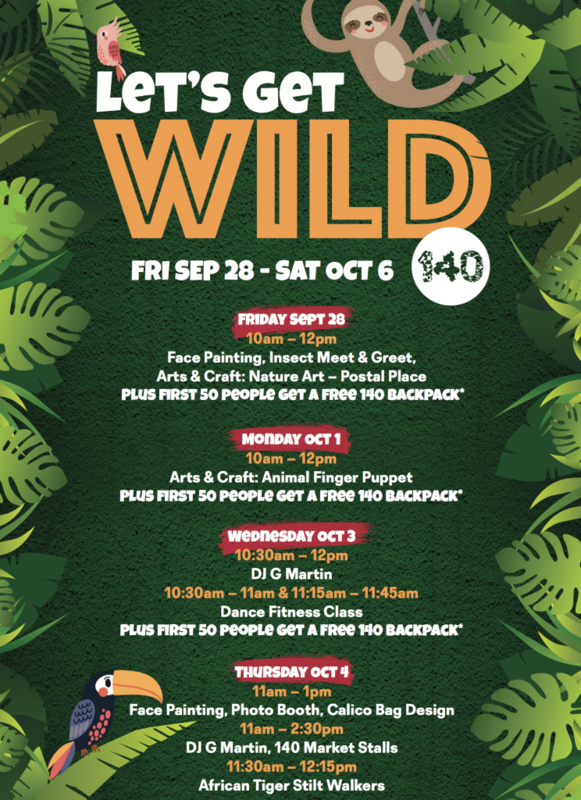 The 140WORK pop up space is located in Postal Place between BamBamBoo and Brotzeit. Open February 20 – March 3, everyday.